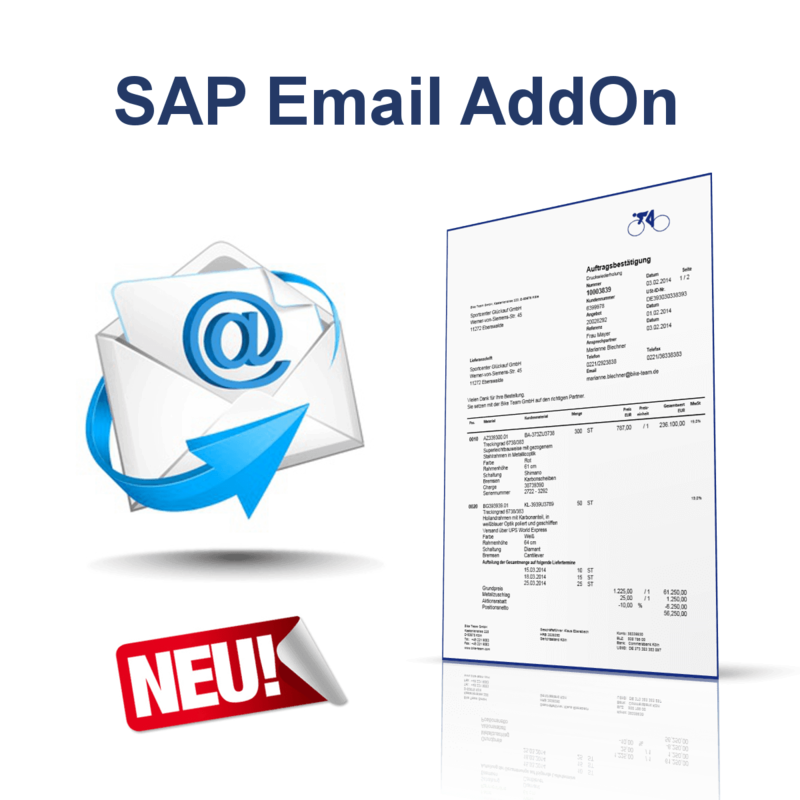 With our Email-AddOn you get many possibilities for the extension and rule-based output of forms based on the SAP Interactive Forms by Adobe. 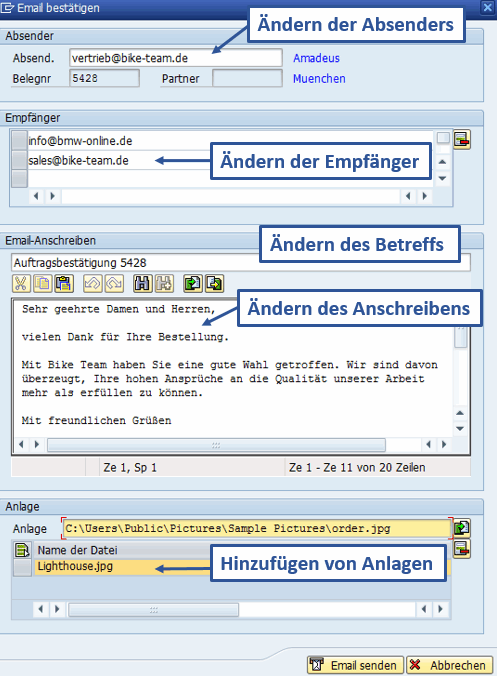 It opens completely new perspectives to your user in automation of email-supported business processes. 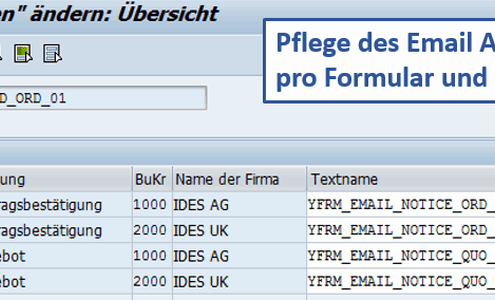 With the Email AddOn, you can easily connect the e-mail output of forms based on Adobe Interactive Forms with many possibilities of individual control. 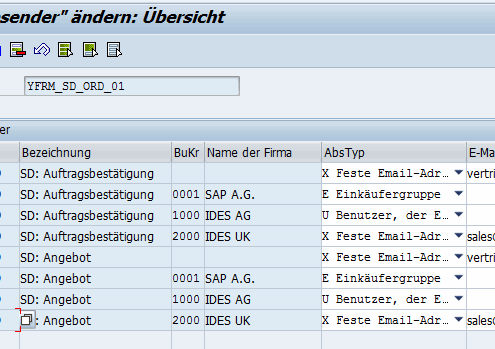 In the SAP standard, the email of the user who creates the e-mail is entered as the sender. 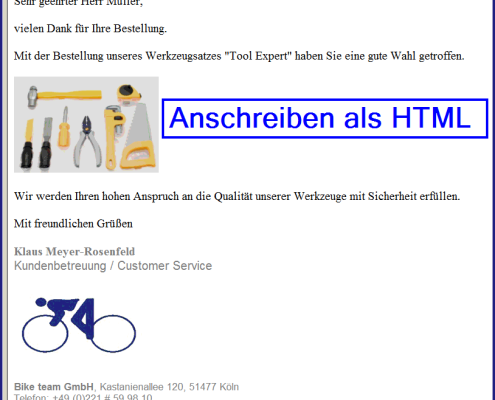 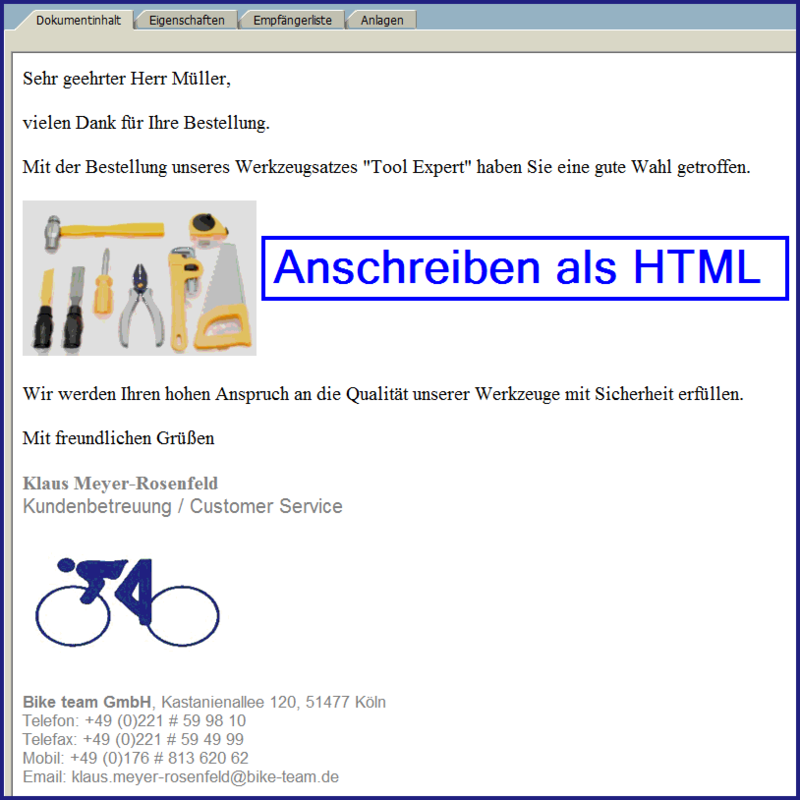 This is problematic in cases where a jobuser or a collective user (for example, in the case of trainees) triggers the email output. 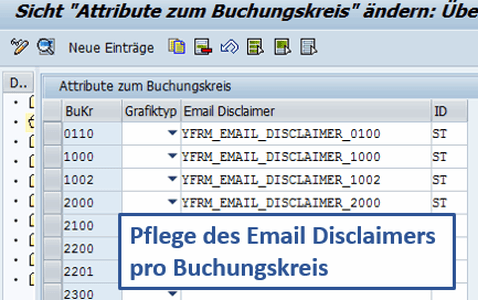 In the SAP standard, the email can generally only be sent to a single recipient. 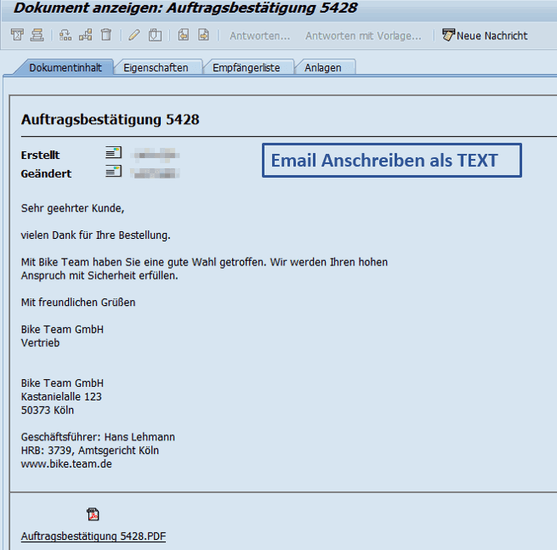 This is usually in the logistics of the partners of the message and in the financial accounting of the business partners. 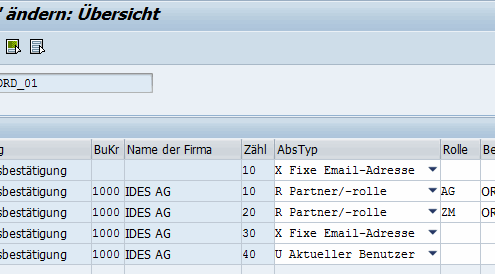 The email add-on allows a rule-based determination of the receivers similar to the conditional technique with access sequences. 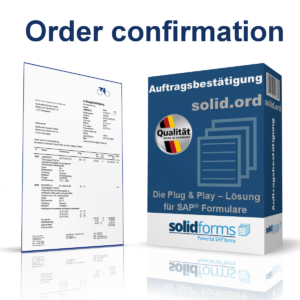 Multiple receivers can be found. 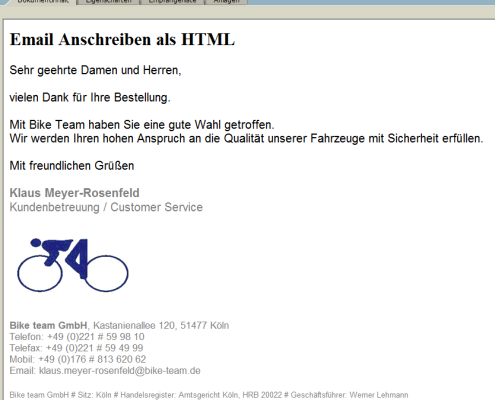 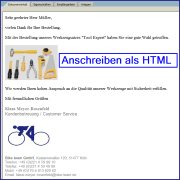 In the SAP standard, an e-mail cover letter is either not provided or only rudimentary. 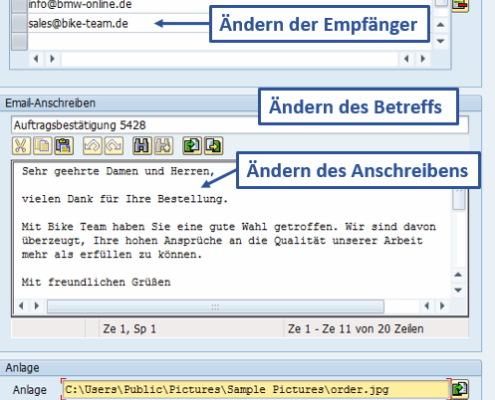 You can include pictures and other graphics in the email cover letter, which you have stored in the SAP graphics database. 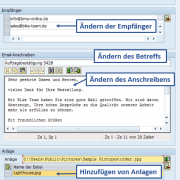 If the email output is called in the foreground, you can edit the email again manually in a popup before sending it and enrich it with further data. 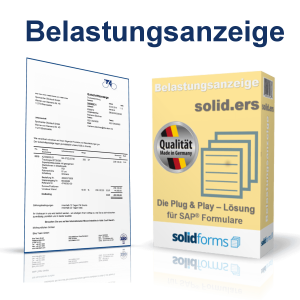 solidforms forms – The Email-AddOn can be used without any restrictions for solidforms forms or forms based on solidforms logic. 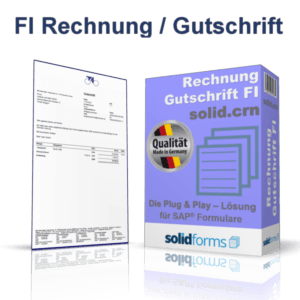 SAP Interactive Forms by Adobe – The Email AddOn can be integrated into print programs for SAP Interactive Forms by Adobe with few additions. 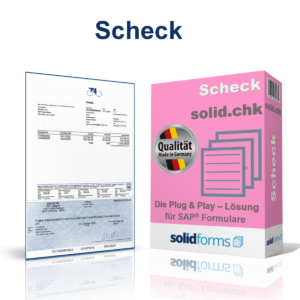 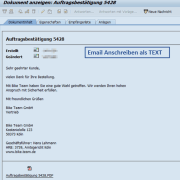 SAP Script and Smart Forms – The Email AddOn can be installed with few additions in print programs for SAP Script or Smart Forms. 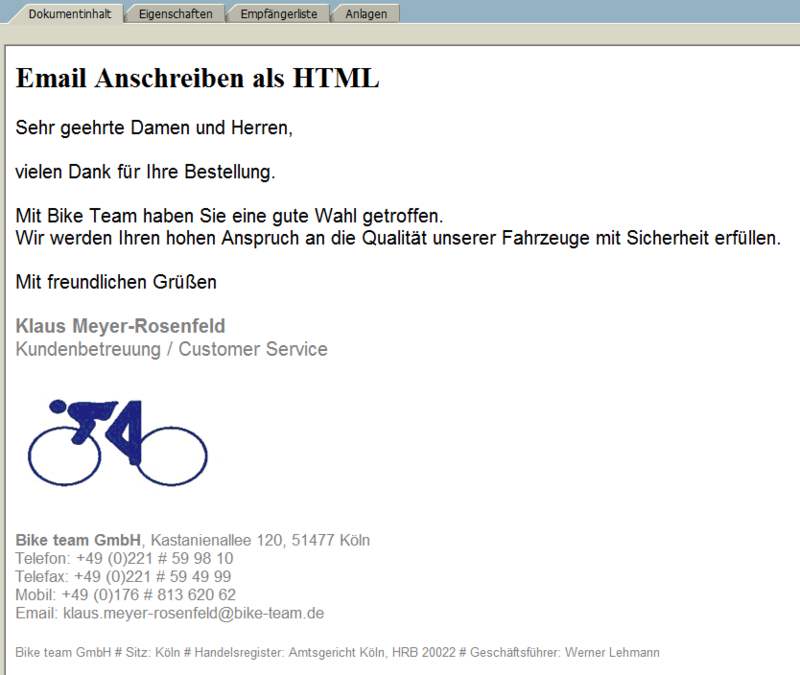 After the order has been received by us, we require you access to your SAP system. 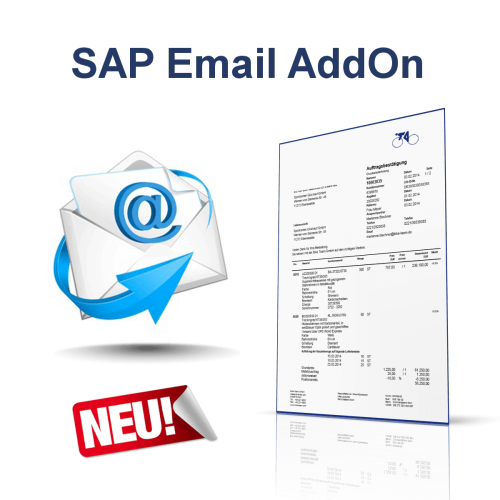 In a short time, we will implement the email add-on, including all the components involved, on your SAP system. 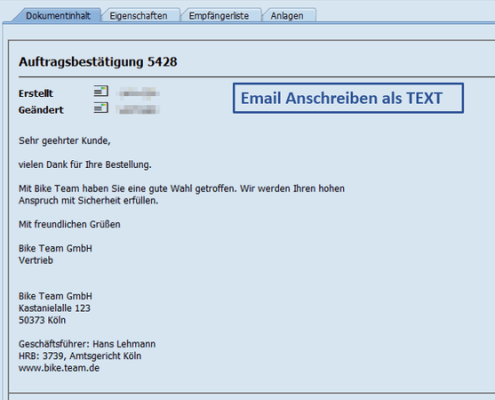 Optionally, we can also offer you the further development of the “email add-on” according to your specifications.